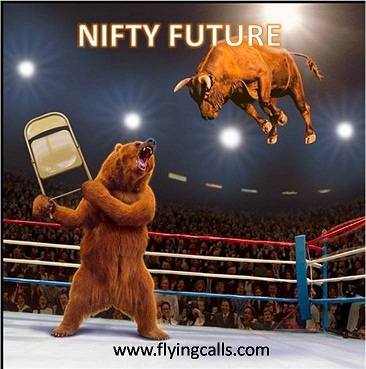 We have sent selling alert 10900 and achieved target 10830. 70 points profits!! US Markets rally on another day, Nasdaq market up 20% from recent December lows.